Do you have the strength and character to become a Spartan? 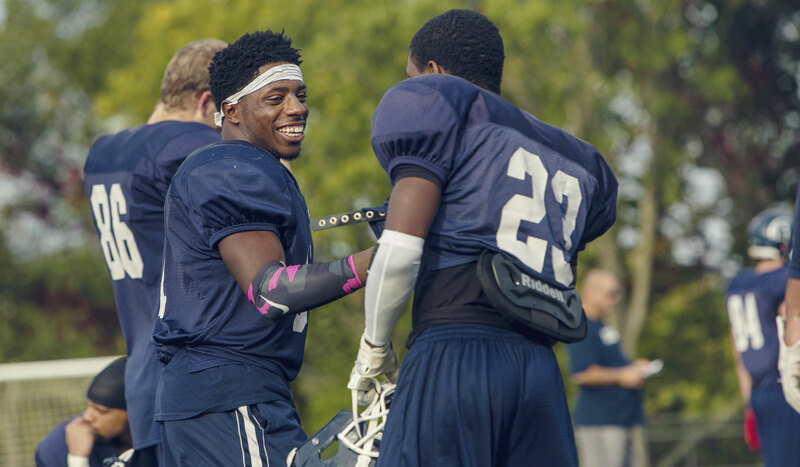 MBU men’s and women’s teams compete and win on a national level, and add energy and excitement to campus life. Going to games is one of the best parts of the student experience. Make your voice part of our home court and home field advantage. For game times, team info, and everything you need to know about MBU Spartan Athletics, head to www.mbuspartans.com.